Researchers from the Max Planck Institue in Leipzig Germany announced that they have determined hominid remains found in a cave in Russia belonged to a teenage girl whose mother was a Neanderthal and whose father was a Denisovan human. The discovery is important as it marks the first bit of direct evidence of interbreeding between Neanderthals and Denisovans, both subspecies of hominids under the genus Homo. 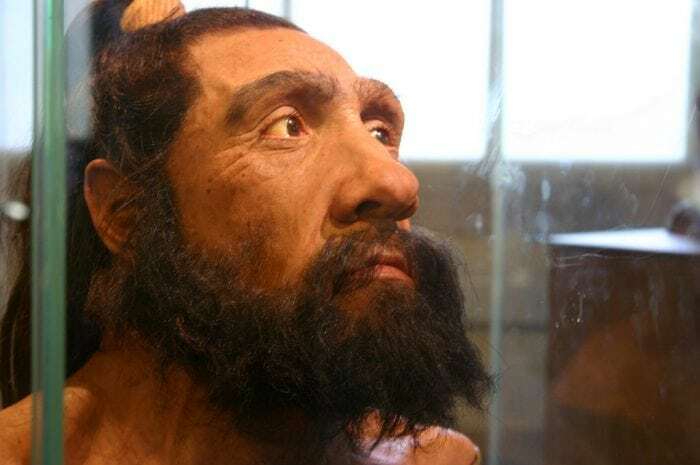 Although it has long been speculated that early Neanderthals and Denisovans mated as their DNA is found interspersed in modern human DNA, never before have scientists found the direct offspring of such a pairing. The find could end up shining a large light on a relatively unknown period of human evolution. The discovery, which was published earlier this week in Nature, was determined by performing DNA analysis on a shard of bone estimated to be approximately 90,000 years old. DNA analysis determined that the girl had equal amounts of Neanderthal and Denisovan DNA, indicating that she was a first-generation hybrid of the two subspecies. Hominid remains are already a rare find, so it is even more serendipitous that nature sought to preserve the remains of such an extremely unique human specimen. Constituting a sister group to Homo sapiens, Denisovans first emerged around 400,000 years ago and began to fade away as recently as 40,000 years ago. 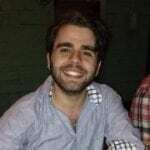 Unlike their close cousin Homo neanderthalensis, with whom they share a common ancestor, relatively little is known of this subspecies of human. In fact, all that scientists know about H. denisova has been gleaned from only 4 objects; 3 teeth and one finger bone all found in the same cave. Back in 2010, archaeologists discovered the fragments of a finger bone in the Denisova cave in the Altai mountains of Siberia, Russia, an important area for paleontological work. Mitochondrial DNA showed that the owner of the finger bone was genetically distinct from both Neanderthals and modern humans. The researchers gave the newly discovered variant of hominid Homo denisova after the cave in which the finger bone was discovered. It is believed the Denisovans occupied the region between Siberia and Southeastern Asia. It is hard to say what exactly Denisovans looked like physically as only small fragments of them have been recovered, but anthropologists can make some educated guesses. The piece of fingerbone initially analyzed is much larger than that found in modern human, indicating that Denisovans were likely physically similar to Neanderthals; stouter and more physically robust than anatomically modern humans. DNA evidence from modern humans indicates traces of both Neanderthal and Denisovan DNA, indicating that the Neanderthal, Denisovans, and modern humans intermingled in the past. Additionally, a study published in 2013 found genetic evidence that suggests Denisovans also interbred with an as-of-yet unidentified hominid species. 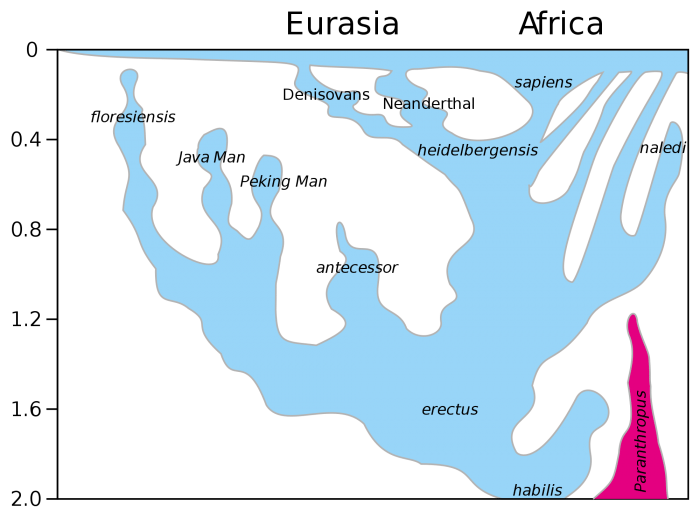 The discovery of H. denisova threw a wrench in the gears of previous understandings of human evolution, as the existence of the branch means that the human evolutionary line is more complex than thought. Primarily, the discovery of H. denisova and subsequent DNA analysis seems to indicate that Denisovans were a product of a second out-of-Africa migration—distinct from the African migration associated with the emergence of modern humans. The recent discovery comes on the back of the work of Viviane Slon, a postdoc researcher at the Max Planck Institue in Leipzig, Germany. Slon acquired the piece of bone from an archeological dig in 2012 from the same Denisova cave. Initially, the shard was not recognized as human but collagen analysis later determined that the piece did, in fact, come from a hominid. It is believed that the piece of bone came from an arm or leg of a teenage girl around 13 years old. Slon first began by examining the mitochondrial DNA found in the fragment. Mitochondrial DNA determined that the owner of the bone’s mother was a Neanderthal. Then things got interesting. Slon the examined the nuclear DNA found in the nucleus of the cell. Nuclear DNA is passed down from both parents so one can determine parental lineage by examining nuclear DNA. Slon found that the paternal line of the owner of the bone showed a clear Denisovan genetic profile. 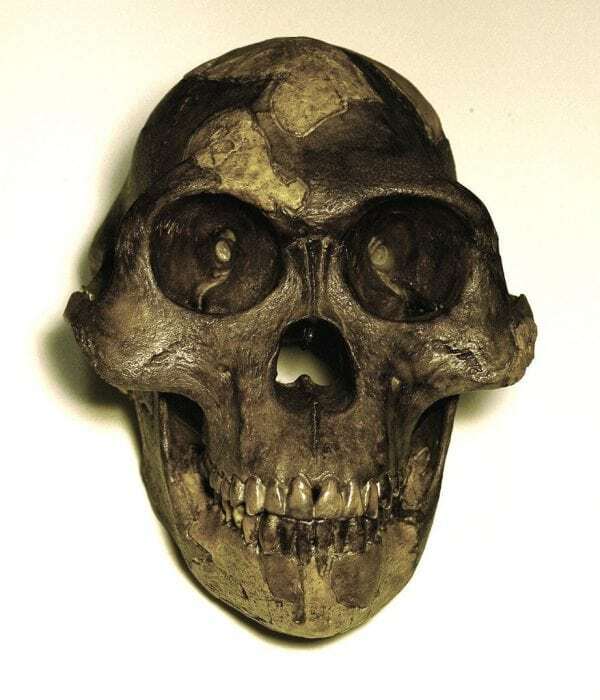 Indeed, the discovery of such a unique hybrid of human would be astronomically unlikely were it uncommon for the two groups of hominids to interbreed. Given that remains from only 4 individual Denisovan individuals have been found, its striking that among those individuals is a first-generation hybrid. What’s more, a study in 2015 found an early modern human dating from 32,000 years ago with a Neanderthal ancestor as close as three generations previously, indicating that not only was the interbreeding between early hominid groups widespread but that it also occurred much more recently than one would expect. This leads to the question, how many modern-day people are related to these ancient hominids? Genetic analysis determines that 3%-5% of the DNA of modern Melanesians and Aboriginal Australians and around 6% of Papuan DNA derives from H. denisova and most Europeans and Asians have around 2% of DNA derived from Neanderthals. Additionally, everyone that has a Denisovan lineage also has some amount of Neanderthal ancestry as well.